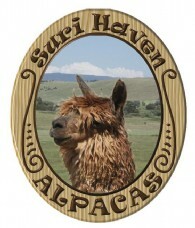 Suri Haven has a wide variety of outstanding bloodlines, excellent qulity and great prices. Do we have what you are looking for?????? bargin on some great animals. Don't be shy about making us an offer or telling us what kind of terms you need. We need to move these wonderful animals out of our barn and into yours............Sooo make us an offer today that we can't refuse! All Animals Must Go...............Make Your Offer Today! DON'T BE SHY............We need to move these animals and we are making some Great Deals! BOYS THAT ARE JUST A YEAR OLD. 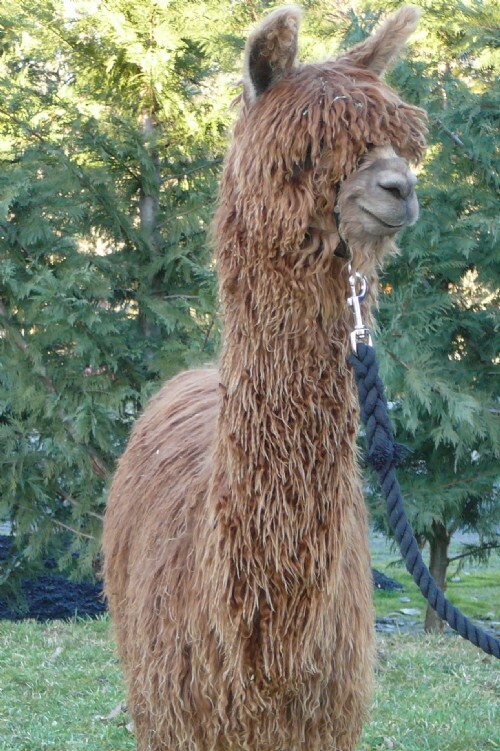 1 is out of Sierra Bonita Maccoyo Maximum who produces luster and densey and this little boy has it all. He is white in color and is an outstanding boy. The other is out of Electfre and is also a wonderful Jr Herdsire who will do your herd proud. Make an offer.......email for pictures and information on these 2 boys!